Tree Service Chicago: Why Plant A Shrub In Your Yard? We’re willing to bet you have a combination of trees, gardens, and water features in your yard. Even though you can’t quite put your finger on it, something appears to be missing. There’s no question that a shrub can be the final piece to your landscaping puzzle. We’ve all been there before. You head out to the backyard for some tranquility only to find your nosy neighbor leaning over the fence and wanting to chat. A shrub is the perfect way to shield unsightly views and create your own private retreat. If you’re wanting a year-round barrier, then consider evergreen shrubs for your yard. It won’t be long before you’re actually enjoying the backyard again. Shrubs are anything but eyesores. Choose a variety of shrubs that flower at different times, have colorful fall foliage, or have attractive bark. Ask your local tree service if they have recommendations. Worried that too much is going on in your backyard? Is this space more overwhelming than it is peaceful? If you nodded “yes” to either of these questions, then you should absolutely give some thought to planting shrubs. Here’s the thing: Shrubs of different shapes and heights add a much-needed new dimension to your oasis. You will quickly find that such plants complement larger structures and provide a focal point the yard has been missing. How in the world does a plant save you money on monthly energy bills? Well, according to The National Gardening Association, “Tall shrubs that shade south-facing windows, walls, and air conditioners can reduce electricity used for cooling by up to one third.” Those are some serious savings if you ask us! Perhaps you’re selling your house in the not-too-distant future. If that’s the case, you’ll want to be sure that the landscaping is on par. But which exterior maintenance projects offer the most bang for your buck? 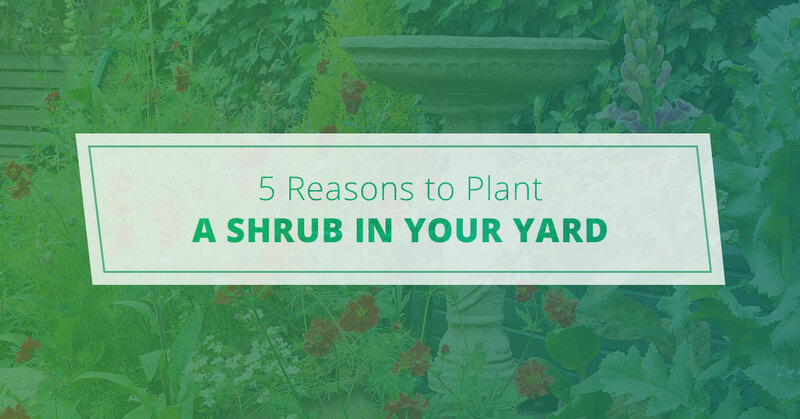 Shrubs are a great place to start. 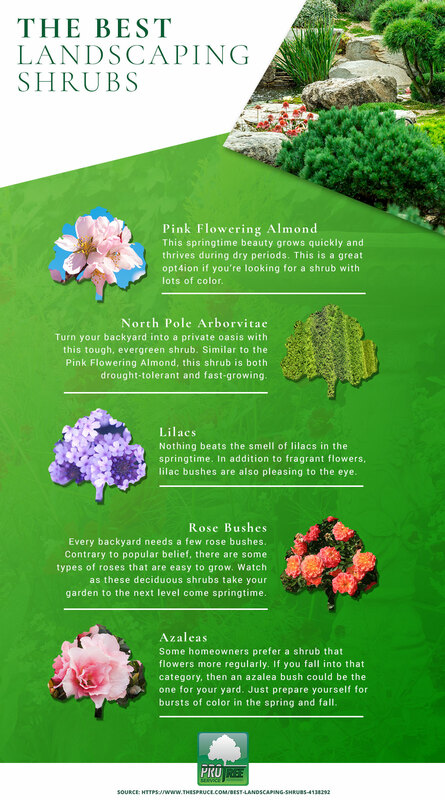 For one thing, they’ll compliment all of your current landscaping features. Plus, shrubs are inexpensive compared to other major landscaping projects. Let’s switch gears for a moment. Maybe you want to remove a shrub or bush as opposed to planting one. Pro Tree Service is Chicago’s choice for bush and tree removal. With so many local tree care companies, how do you really know that Pro Tree stands apart from the rest? One thing worth mentioning is that we are a fully licensed, insured, and bonded tree service. Pro Tree Service is legally incorporated and carries commercial general liability, workers’ compensation, and all required municipal licenses and bonds. We also take pride in our Best Price Guarantee. Simply come to us with written, reasonable estimate and we will match or beat it by 10 percent. From tree trimming and tree removal to bush removal and land clearing, Pro Tree has you covered year-round.